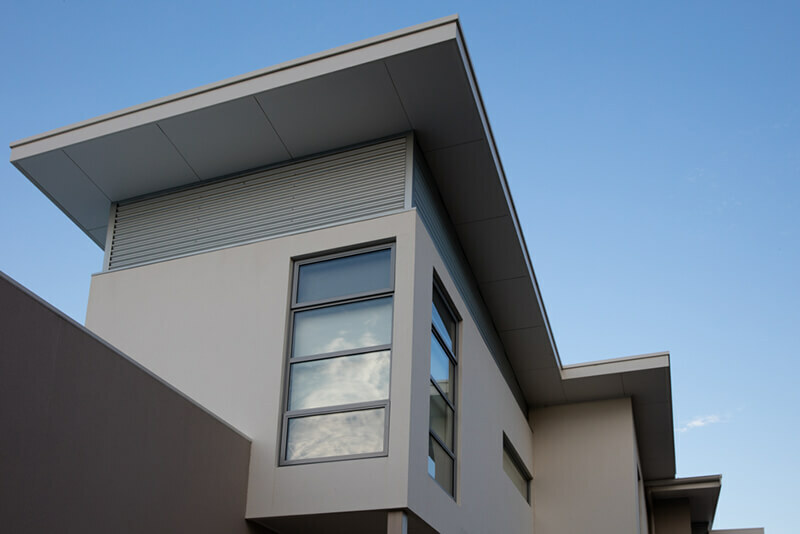 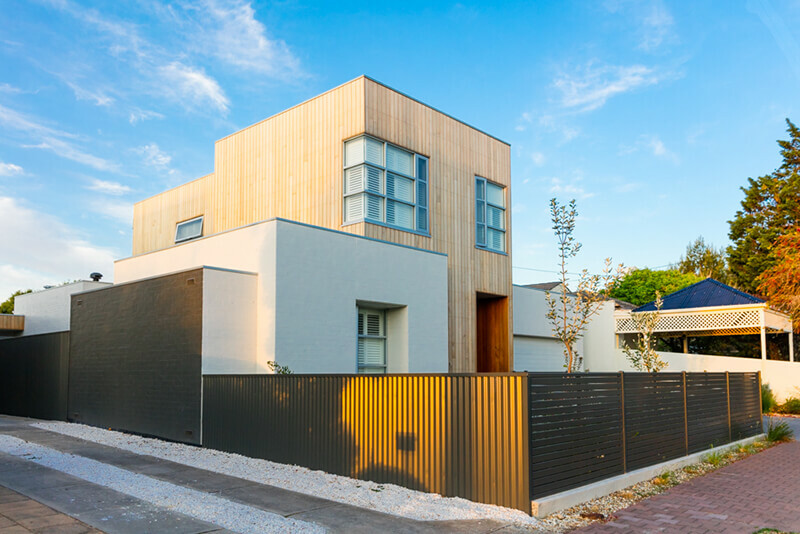 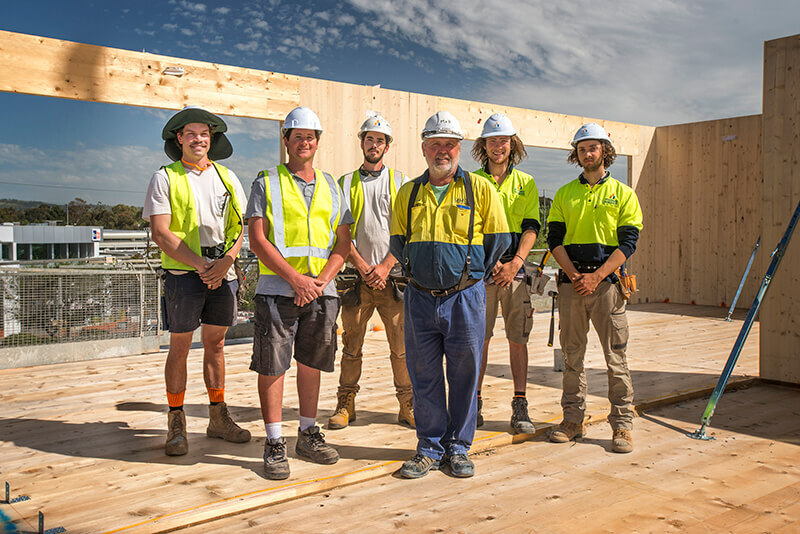 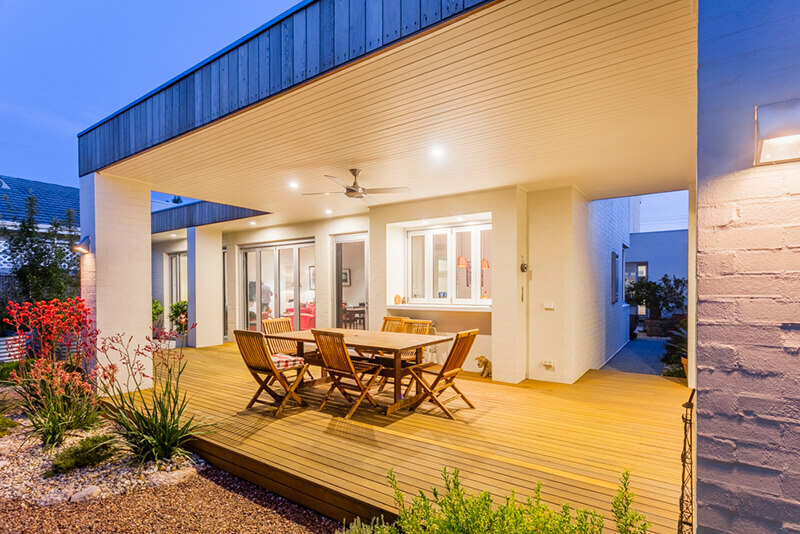  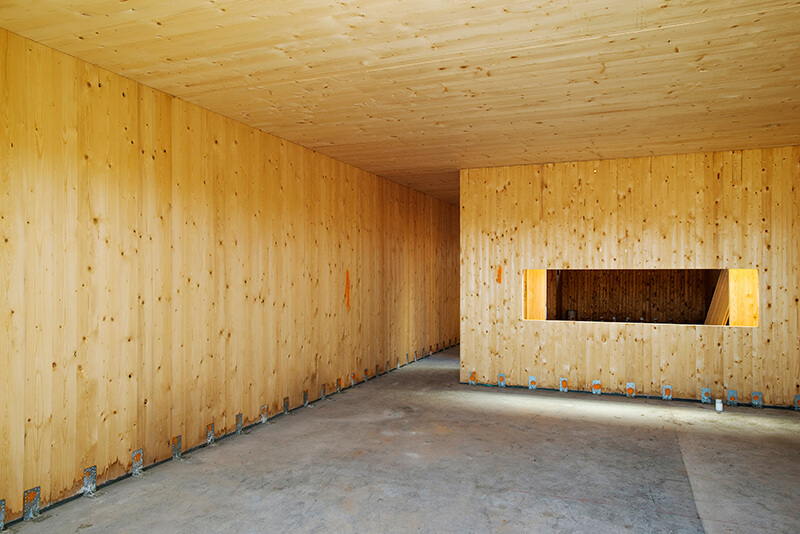 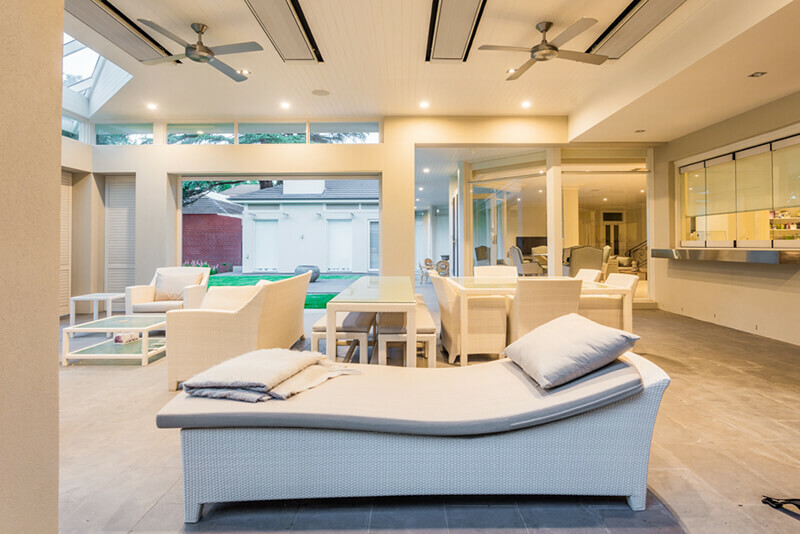 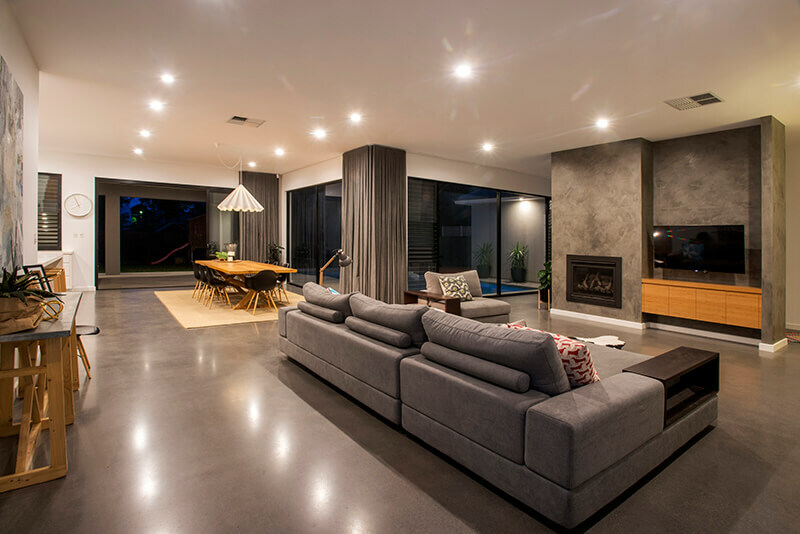 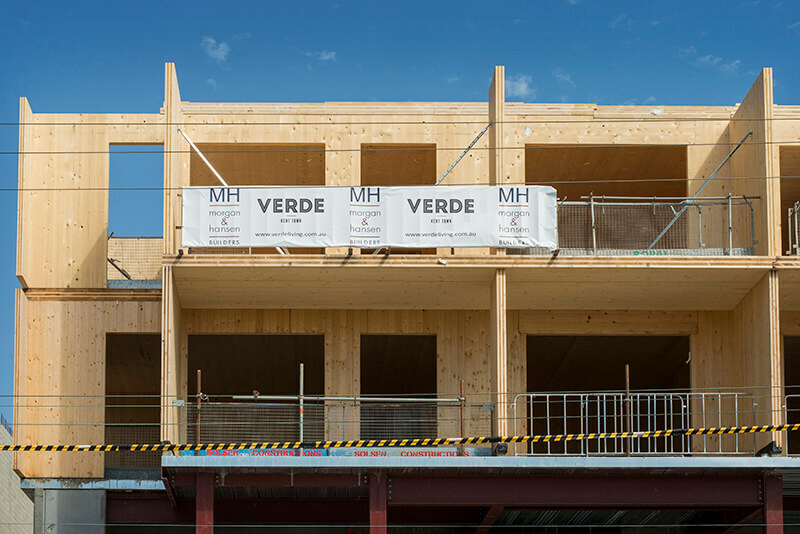 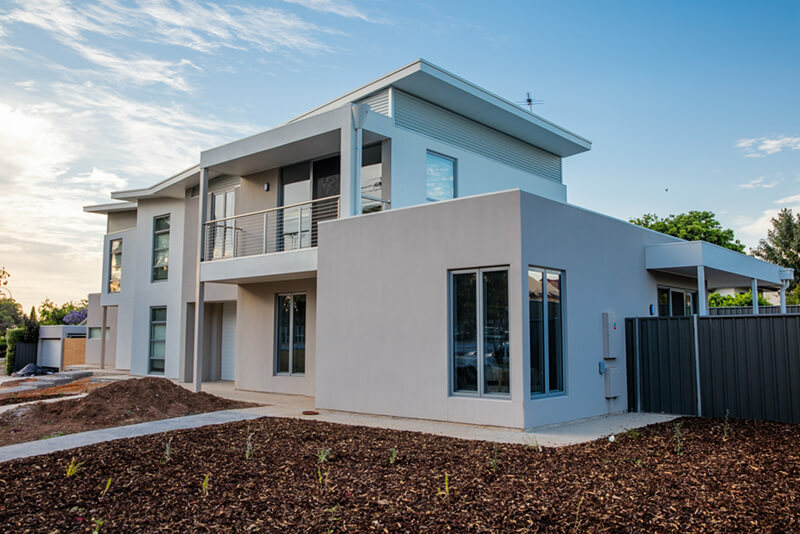 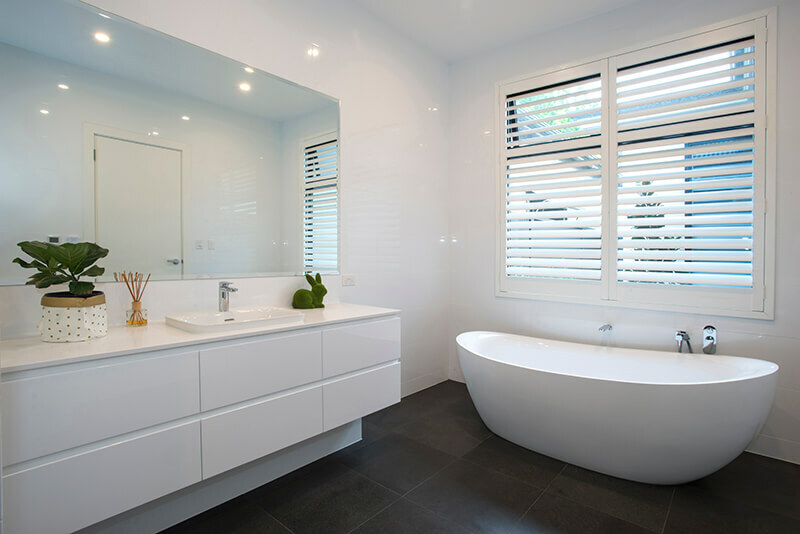 Adelaide Building and Carpentry are a team of industry professionals who work closely with their clients to offer a comprehensive range of services. 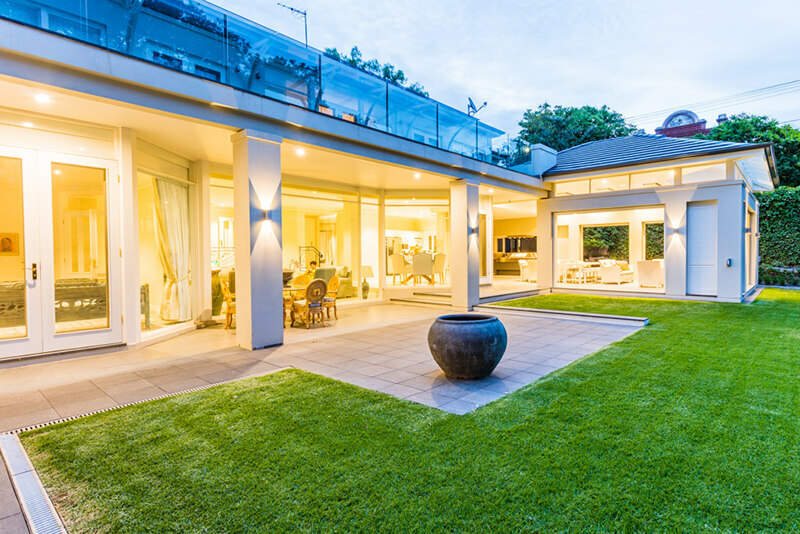 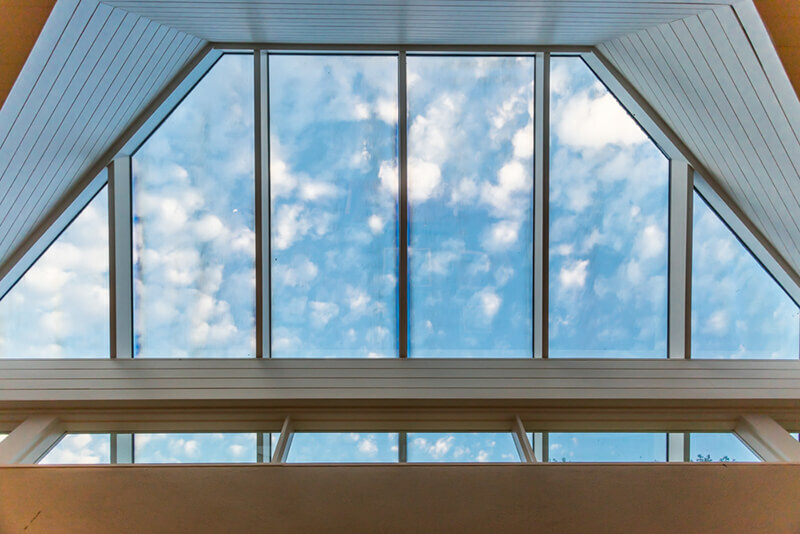 We pride ourselves on our professionalism, knowledge and ability to achieve results for clients, and bringing your project vision to life. 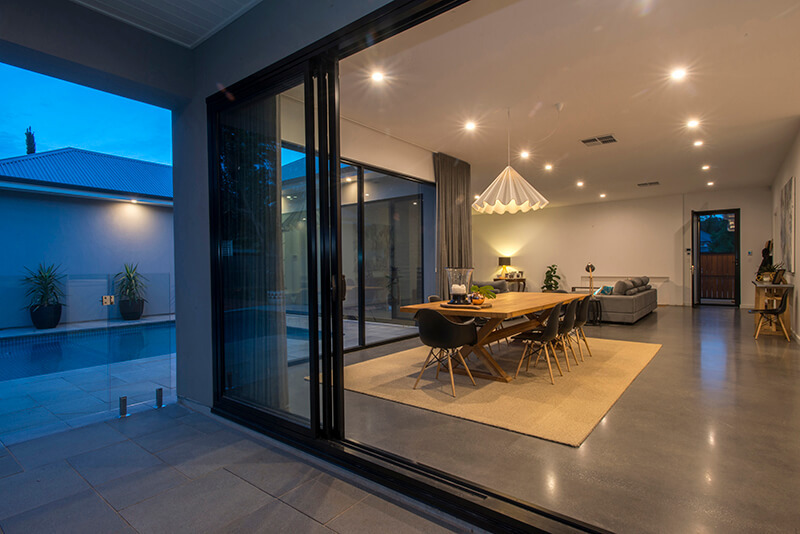 When you build with us you can look forward to creating and maintaining a lasting business relationship with trusted industry professionals. 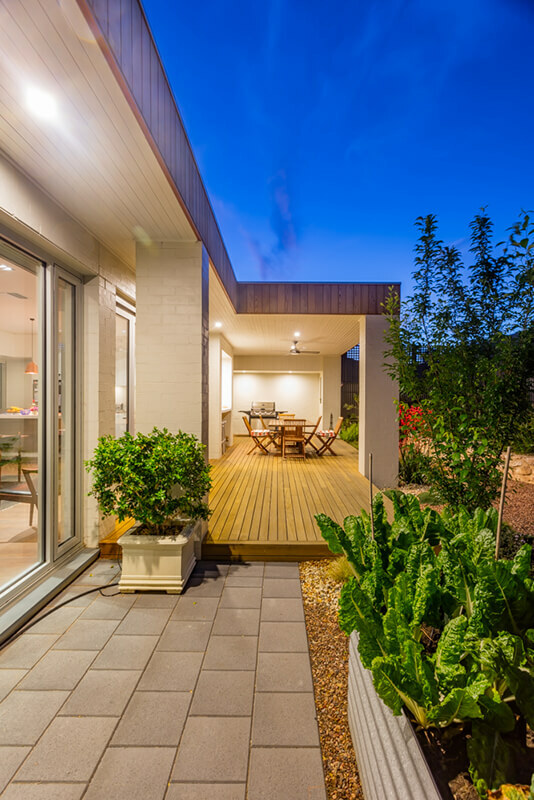 Located just south of Adelaide’s CBD we service all areas and can offer a 24 hour emergency service.